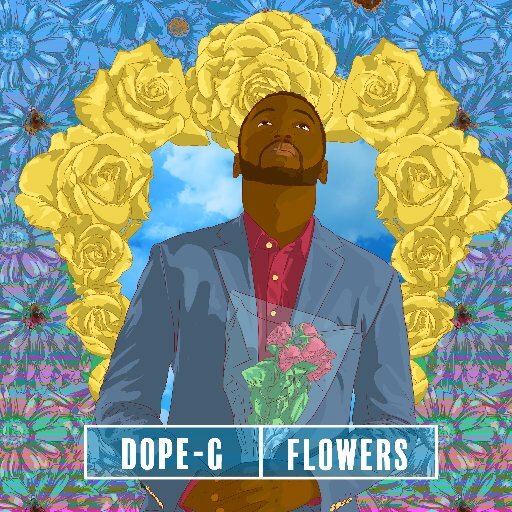 Rapper/actor Dope G releases official tracklist for his upcoming album “Flowers” . 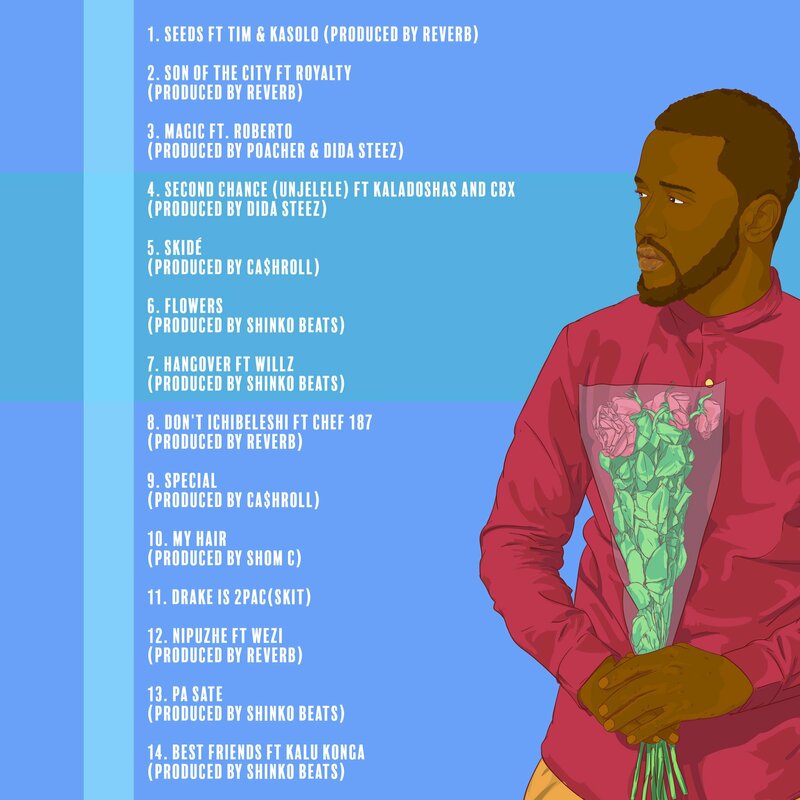 The album will consist of 14 songs ; which include his hit single “My hair” , the title track “Flowers” ,“Pa sate” , “Dont Ichibeleshi” that features Chef 187 . I like the art work, quite impressive. That’s Not original it’s stolen froM Kanye West!! Zambian musicians are pathetic only Mumba Yache is original.